This colorful and appetizing starter from Gordon Ramsay is perfect for winter family dinner. 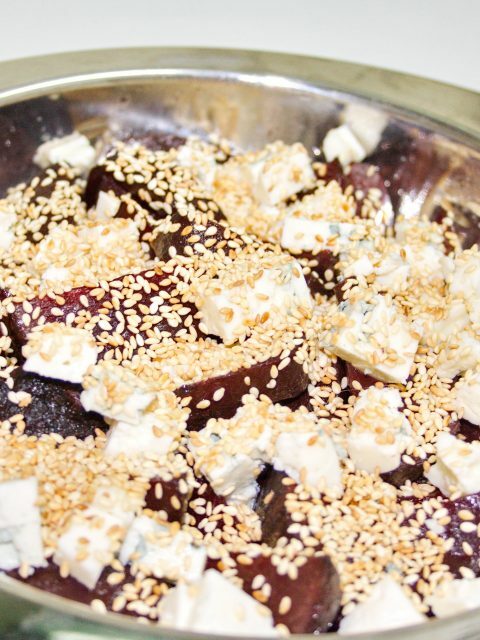 Sweet beetroot, sour vinegar, salty Roquefort and crispy sesame seeds… this combination is gorgeous! 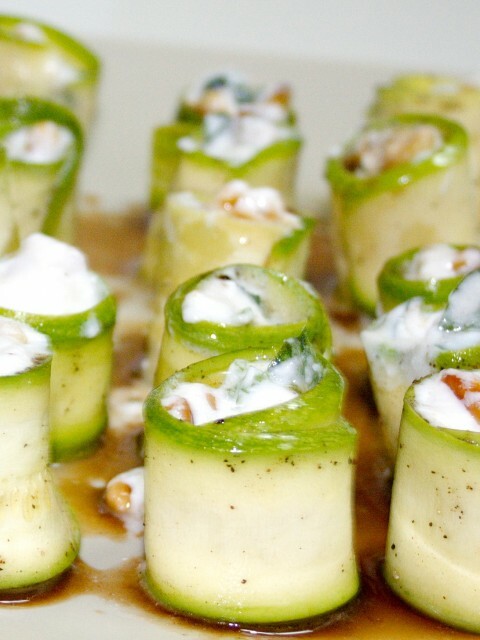 Another wonderful recipe by Gordon Ramsey: fresh, fragrant and good looking zucchini rolls. It is play perfectly together with balsamic beetroot and blue cheese salad.